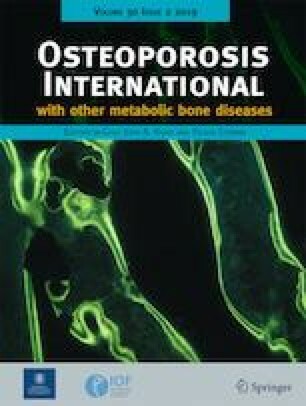 Rehmanniae Radix Preparata (RRP) improves bone quality in OVX rats through the regulation of bone homeostasis via increasing osteoblastogenesis and decreasing osteoclastogenesis, suggesting it has a potential for the development of new anti-osteoporotic drugs. 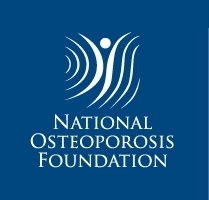 Determine the anti-osteoporotic effect of RRP in ovariectomized (OVX) rats and identify the signaling pathway involved in this process. OVX rats were treated with RRP aqueous extract for 14 weeks. The serum levels of tartrate-resistant acid phosphatase (TRAP), receptor activator of nuclear factor kappa-Β ligand (RANKL), alkaline phosphatase (ALP), and osteoprotegerin (OPG) were determined by ELISA. Bone histopathological alterations were evaluated by H&E, Alizarin red S, and Safranin O staining. Bone mineral density (BMD) and bone microstructure in rat femurs and lumbar bones were determined by dual-energy X-ray absorptiometry and micro-computed tomography. Femoral bone strength was detected by a three-point bending assay. The expression of Phospho-glycogen synthase kinase 3 beta (p-GSK-3β), GSK-3β, Dickkopf-related protein 1 (DKK1), cathepsin K, OPG, RANKL, IGF-1, Runx2, β-catenin, and p-β-catenin was determined by western blot and/or immunohistochemical staining. Treatment of OVX rats with RRP aqueous extract rebuilt bone homeostasis demonstrated by increasing the levels of OPG as well as decreasing the levels of TRAP, RANKL, and ALP in serum. Furthermore, RRP treatment preserved BMD and mechanical strength by increasing cortical bone thickness and epiphyseal thickness as well as improving trabecular distribution in the femurs of OVX rats. In addition, RRP downregulated the expression of DKK1, sclerostin, RANKL, cathepsin K, and the ratio of p-β-catenin to β-catenin, along with upregulating the expression of IGF-1, β-catenin, and Runx2 and the ratio of p-GSK-3β to GSK-3β in the tibias and femurs of OVX rats. 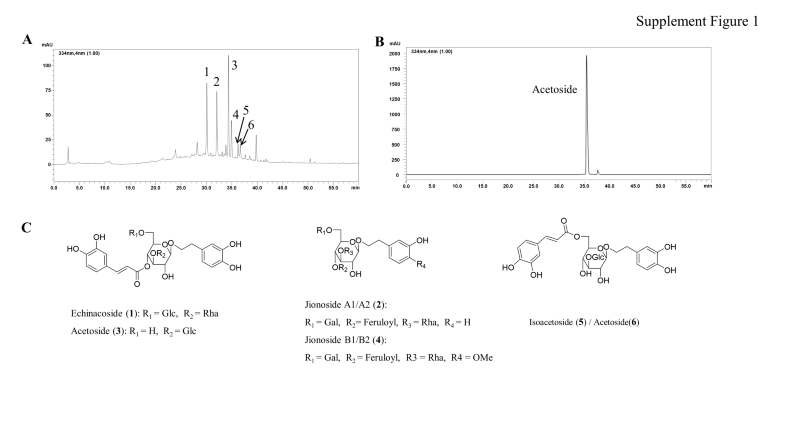 Echinacoside, jionoside A1/A2, acetoside, isoacetoside, jionoside B1, and jionoside B2 were identified in the RRP aqueous extract. RRP attenuates bone loss and improves bone quality in OVX rats partly through its regulation of the canonical Wnt/β-catenin signaling pathway, suggesting that RRP has the potential to provide a new source of anti-osteoporotic drugs. C. Liu, L. Wang, R. Zhu and H. Liu contributed equally to this work. The online version of this article ( https://doi.org/10.1007/s00198-018-4670-y) contains supplementary material, which is available to authorized users. The authors deeply thank Dr. Dahong Ju at the China Academy Sciences of Traditional Chinese Medicine for his great contribution to the current study. We also thank Angela Tether for the thorough English editing of the manuscript. The protocol of the study was approved by the Ethics Committee of Beijing University of Chinese Medicine (BUCM). Dr. Dongwei Zhang received grants to conduct this study from the Beijing Municipal Natural Science Foundation (7172126) and the National Natural Science Foundation of China (NSFC81273995). Dr. Sihua Gao received grants from the National Natural Science Foundation of China (NSFC81274041) and the key drug development program of MOST (20122X09103201-005). Dr. Jianzhao Niu received a grant from the 111 project of MOE (B07007). Dr. Dieter Brӧmme received a grant from the Canadian Institute of Health Research (CIHR-MOP). All authors declare that the results presented in this manuscript are the true expression of findings, and there has been no interference in respondents’ free communication and dissemination.